Justin Bieber’s mysterious, minuscule face tattoo has finally been revealed. The singer’s new tattoo was first spotted towards the end of last year, but it was really down to persistent paparazzi that fans were able to see it at all. The tiny piece of ink is located just above Bieber’s right eyebrow, and in real life, you’d probably have to be standing nose-to-nose with the 24-year-old in order to read what it says. While I’m sure a lot of people would be more than happy to be within that kind of proximity to the singer, his wife might not be so on board. 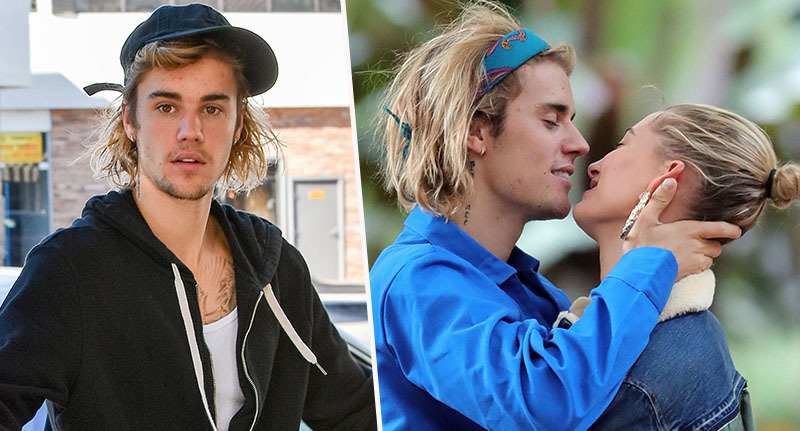 Thankfully, cameras come with some high-quality zooming these days, so the paps caught pictures of Bieber where his face tattoo was just about visible – though it was barely distinguishable from a few stray eyebrow hairs. 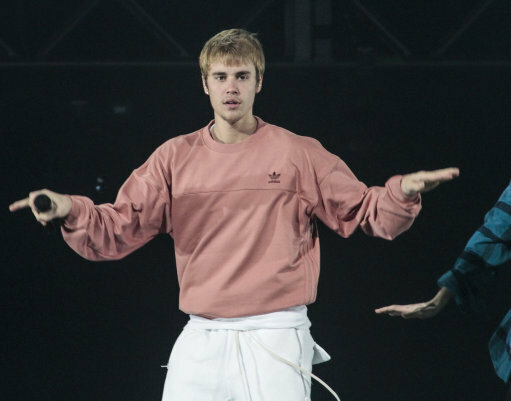 Bieber never made reference to the tattoo on social media, so it was down to a tattoo artist to reveal the story behind it. Speaking to Page Six in November, top celebrity tattoo artist Bang Bang, also known as Keith McCurdy, explained the tat is one half of a couples’ tattoo the singer had done with wife Hailey Baldwin. They each got a tattoo. Justin’s tattoo is on his face, and I haven’t seen any photos of it — so he’s doing a good job of laying low. It’s really thin and delicate. And [it’s] also not a traditional couples’ tattoo . . . I don’t want to give away what it is until press gets a hold of it. Other than describing the tattoo as being made up of ‘little words’, McCurdy didn’t really give Bieber fans an idea of what it actually was, leaving them to wonder exactly what the tiny tribute said. But with a new year comes new perspectives, and in this case, it’s a very close-up perspective of the singer’s face with the tattoo finally more clear. Though to be honest, it’s still quite hard to see. 2018 was a lot of work for me. Both in tattooing and inner work I thought I would never have to face. If you squint, or perhaps zoom in a bit, you can see the tattoo says ‘Grace’. Fans have had mixed reactions, although I’m sure any fans named Grace were overjoyed with the news. Beautiful. But what does his tattoo say? Bieber certainly kept the tattoo well hidden for a while – although to be honest, it probably wasn’t that hard. I suppose it’s a nice tribute to Hailey in that she’ll likely be the only one ever close enough to actually read it!